Nation’s Capital discovered some of these pads in a kit a few years ago. The DC Bomb Squad came and cleared the scene. Gauze pads with picric acid may explode as they age. 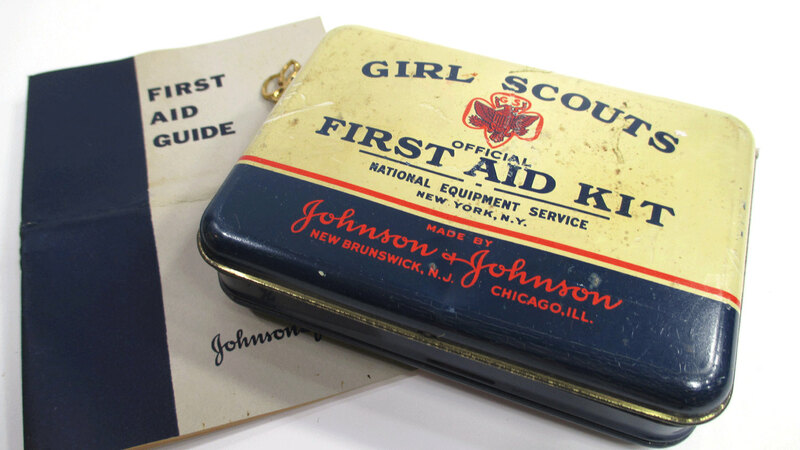 Weld County’s bomb squad exercised extreme care for a package the size of a credit card: picric acid gauze pads found in a 1930s Girl Scout first aid kit. This entry was posted in Memorabilia and tagged #ghistory, Girl Scout, Girl Scout memorabilia, girl scout museum, Girl Scouting, Girl Scouts, Girl Scouts of the USA, GSUSA, picric acid. Bookmark the permalink.